I used to revere all the established writers. Not that I don't revere them anymore. I still do, but the more I've gotten into my writing career, the more I've discovered that while I enjoy reading their books, a lot of what they say about the craft of writing is either regurgitated advice I’ve heard before, or the advice doesn't ring true… at least not for me. Here, I have culled six quotes by famous writers. Several have meaning beyond their words. Want some honest writing advice from famous writers? Have at it. This quote plays like a humorous comment, advice you jokingly give to writers before you begin doling out the good stuff. I've even posted it on my Facebook page as a joke. But Hemingway is dead serious with this one—sort of. Leave it to Hemingway to wring deep meaning from such a short sentence. 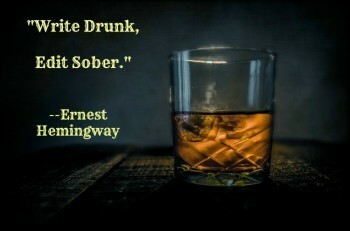 You can get drunk if you want to, but that's not what he's talking about. So what did he mean? Writing and editing require two different states of mind. Writing takes a free mind. You have to be bold, brash, free flowing, and experimental—like a drunk. Editing, on the other hand, requires an organized mind. 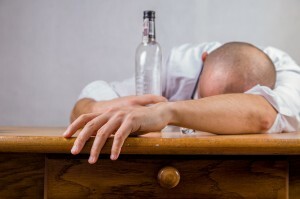 You have to be tough as nails and analytical as you go through your work—like a sober person. Hemingway’s metaphoric quote is actually about the two very different states of mind required to do both jobs. It’s something each of us as writers needs to keep in mind as we take off our writing hats and don the editing brim. 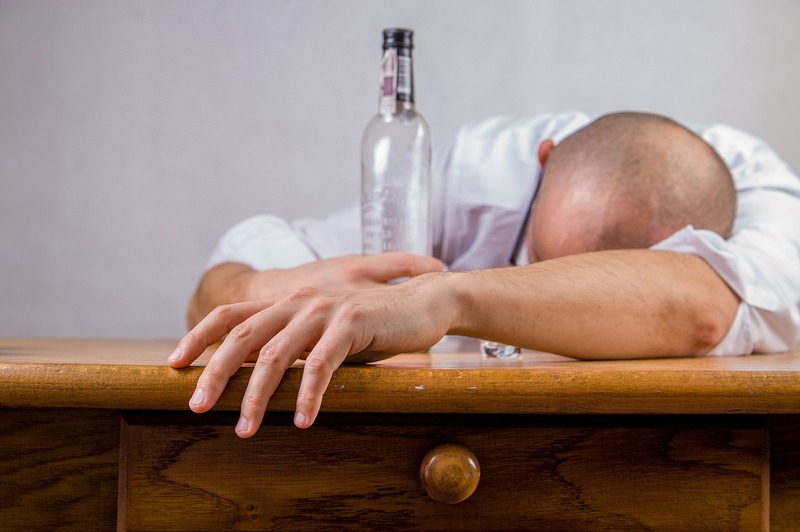 Write like a drunk, edit like a sober person. Excellent advice. Way to go Ernie... I mean, Mr. Hemingway. 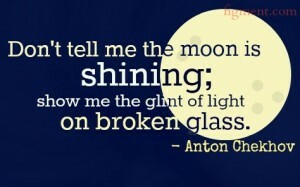 This happens to be a favorite quote of mine. Telling, rather than showing is a common issue for many writers. Here, with this beautiful, well-crafted sentence, Chekhov does more than remind us to ‘show don't tell,’ he demonstrates it, and demonstrates it beautifully. I love this quote because it shows as it tells. Want to know what editors or writing coaches mean when they say “show me, don’t tell me?” Use Chekhov’s sentence as your guide.
" 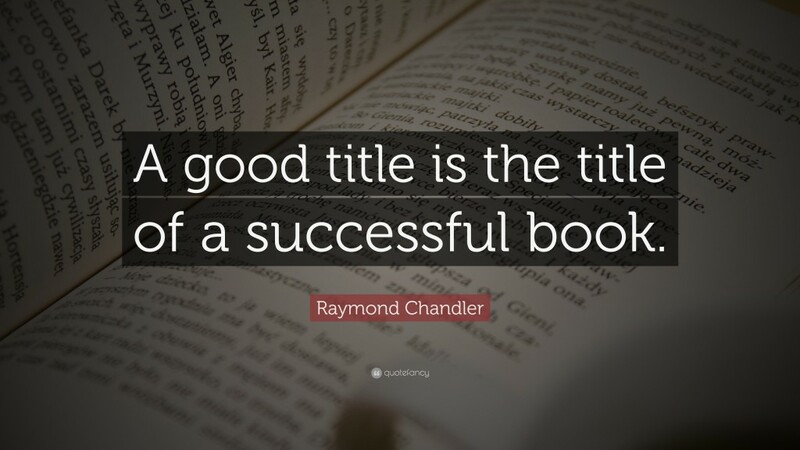 A good title is the title of a successful book." 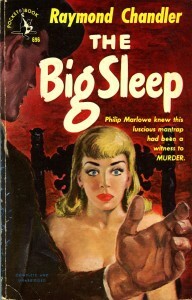 At first glance, Raymond Chandler’s quote sounds like a castoff, something he might have uttered in a drunken stupor. But if you know Chandler, you know there’s dark meaning in the sentence. Think about it. In an age where headlines matter, where new drugs come on the market weekly with exotic names designed to catch your attention, where movie and TV show titles come at us at light speed—in this world, an uninteresting title can get lost in the clutter. Those new drugs and movies with weak titles can lose millions of dollars, and books with weak titles can find few, if any readers. Some say you should spend as much time on your title as on the writing itself. If you want to have a successful book, you need to come up with a good title. This is an excellent tip for all of us writing today. Don’t just dash a title off the top of your head. Don't grab a catchy phrase because it's cute. Good titles require some effort. 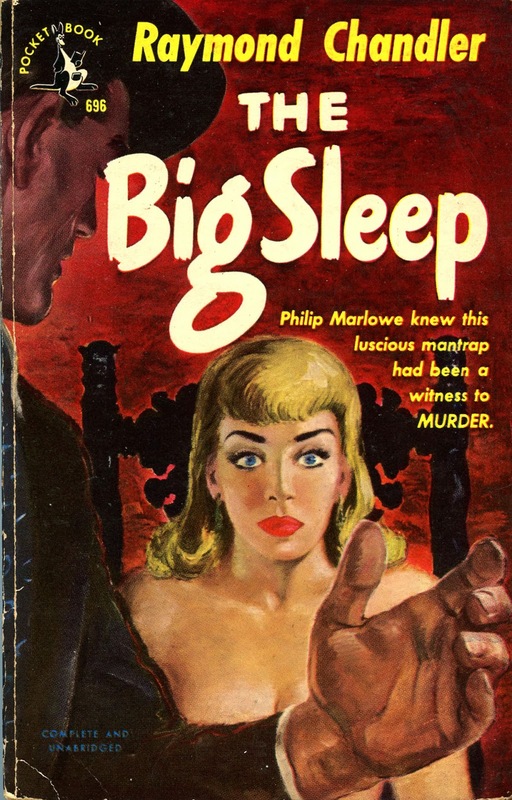 I research my titles, trying to make sure they can stand alone in a long list of book titles. No, I haven’t come up with anything as catchy as Plavix yet, but I’m working on it. "If it sounds like writing I rewrite it"
If you’re an Elmore Leonard fan you know this to be true. Leonard has a unique voice that allows his quirky characters to hypnotize us with their wicked ways. When he writes, it doesn’t feel like writing, it feels as though you’re eavesdropping on someone’s life. If we want our manuscripts to jump from the slush pile, and land on the purchasing editor’s desk, we have to stop sounding like writers, and start sounding more like truth tellers. This is wonderful advice for keeping our voices, honest, real, and true. Thanks, Dutch. "You can fix anything but a blank page." So true. 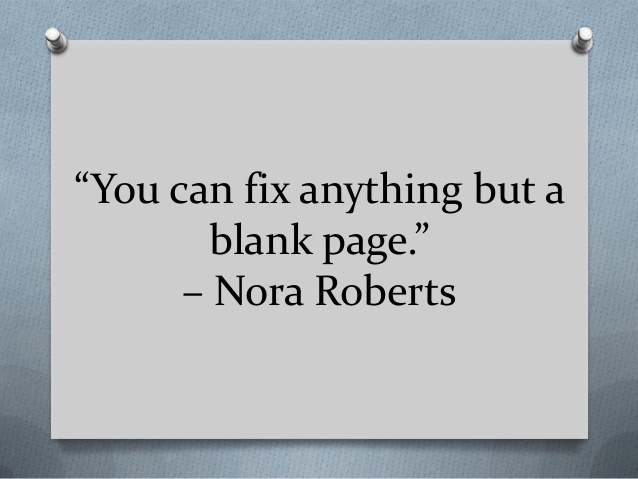 There’s hidden meaning in Nora Roberts’ simple quote. She’s telling us to write and keep writing. Don’t sit there staring at the blank page (or computer screen), put something, ANYTHING on it. This quote is for those of us who procrastinate, or who labor over sentences, moving forward at a glacial pace. Or, who say “the muse hasn’t hit me today. Maybe I'll write tomorrow.” Don't buy into this crap. These are just excuses not to finish. Write and keep writing. Don't worry about how bad it may seem as you're getting it down. Remember: "You can fix anything but a blank page." 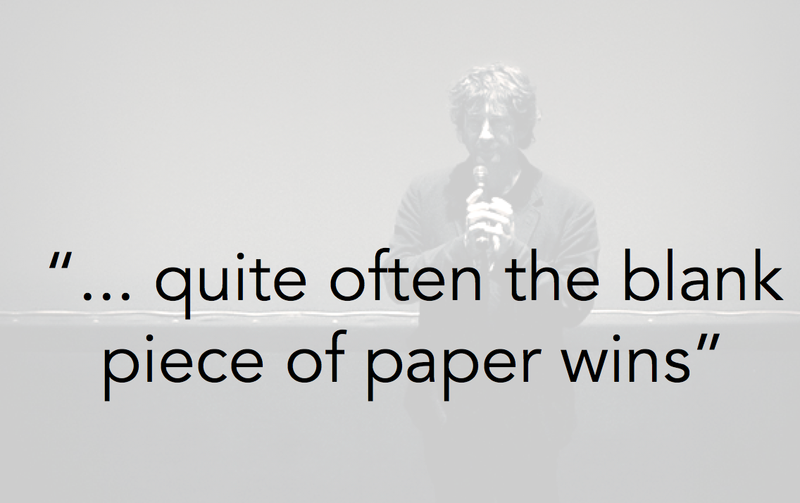 "Quite often the blank piece of paper wins." Neil Gaiman’s quote is only true if we allow it to be true. I include it here because it plays perfectly with Nora Roberts' quote. As writers, we cannot allow Gaiman's words to define us. We must keep writing. If the blank piece of paper wins, our careers are doomed. I love your work, Neil Gaiman, but I’m not going to let a blank page or screen beat me, and you shouldn't either. I hope you enjoyed these quotes I’ve culled for you. Write them down, think about them. Use them as a guide in your writing, and use these last two as motivators to get you going. 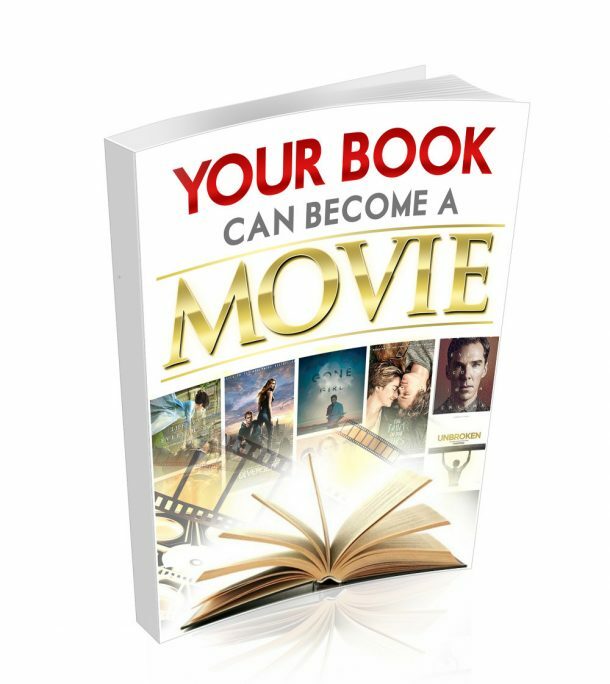 Ehrich Van Lowe, aka E. Van Lowe is an award winning television writer, screenwriter, bestselling novelist, and writing coach with over 30 years earning his living as a writer. He knows how to be successful. He's taken clients from having no knowledge of the business to earning a living. Take a free training course and learn secrets to boost your career. Your information is safe. We will never spam you.